Home / CL / hyperplay / music / news / nl-music / sam willows / Hyperplay unveils lineup of CL, Slot Machine, Sam Willows and more! Hyperplay unveils lineup of CL, Slot Machine, Sam Willows and more! What happens when games and musical acts come together? You get Hyperplay, the first integrated ASEAN esports and music festival featuring some of the best acts in the region! 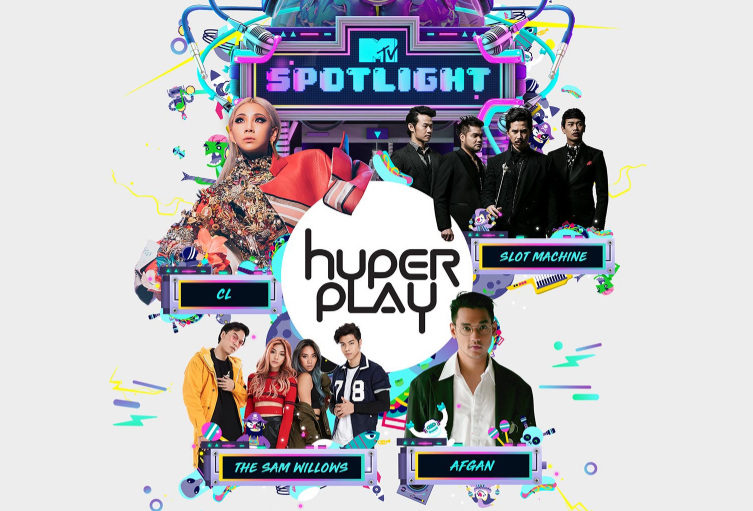 Taking charge of the music stage of the event, MTV Spotlight is bringing over South Korea’s superstar vocalist and rapper CL, Thailand’s leading rock band Slot Machine, Indonesian idol Afgan and Singapore’s local sensation The Sam Willows, with more acts to be announced soon! Of course the other main aspect of this festival is the first ASEAN League of Legends competition which will bring gamers from 10 countries to compete! 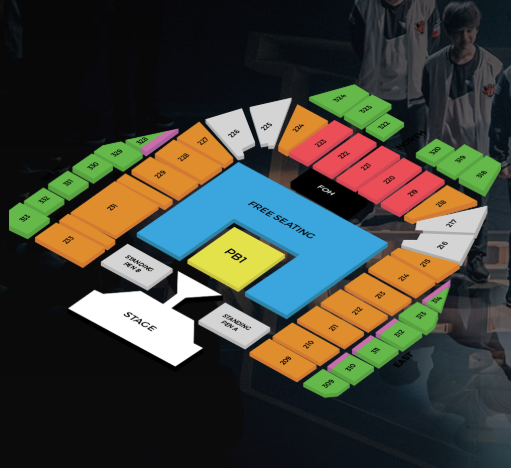 The two-day event by RIOT Games and MTV will take place at the Singapore Indoor Stadium on Saturday, 4 August 2018 and Sunday, 5 August 2018. 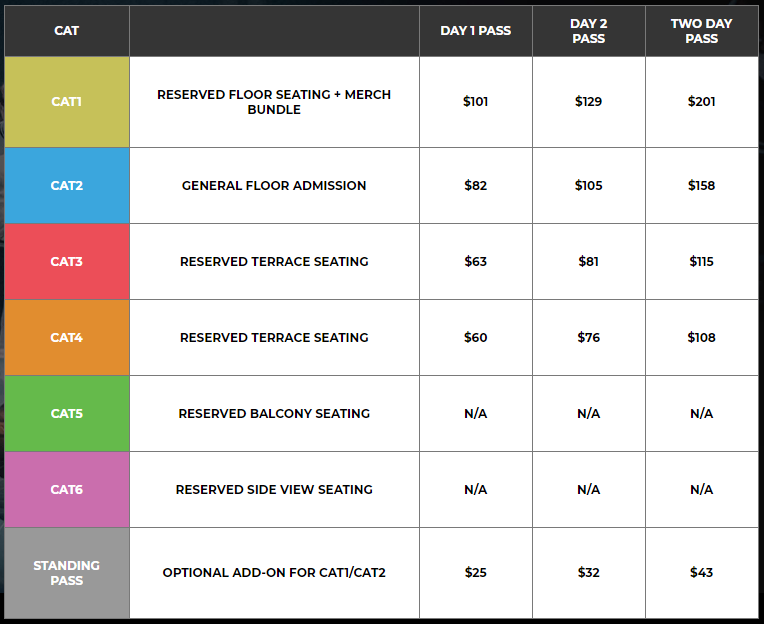 Tickets are now available on hyperplay.sg with passes ranging from SGD60 to SGD201 depending on the Day 1, Day 2 or Two Day Pass category selection. 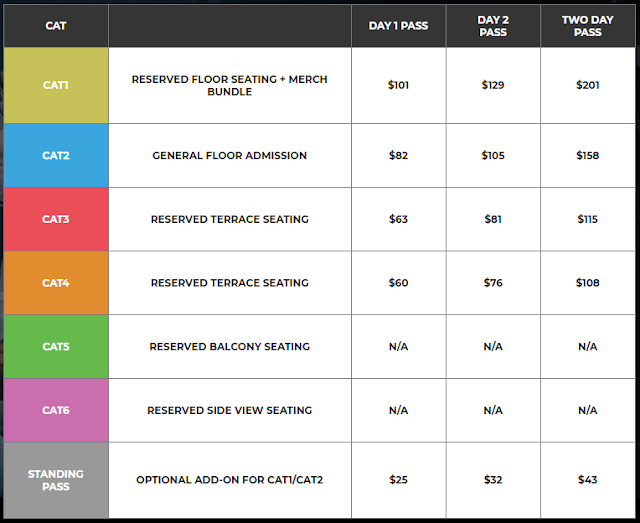 Here's the pricing guide to help you decide! Similar to MTV World Stage, the music performances will be edited into a 60-minute “MTV Spotlight” special, which will premiere on 21 August on MTV in Southeast Asia.